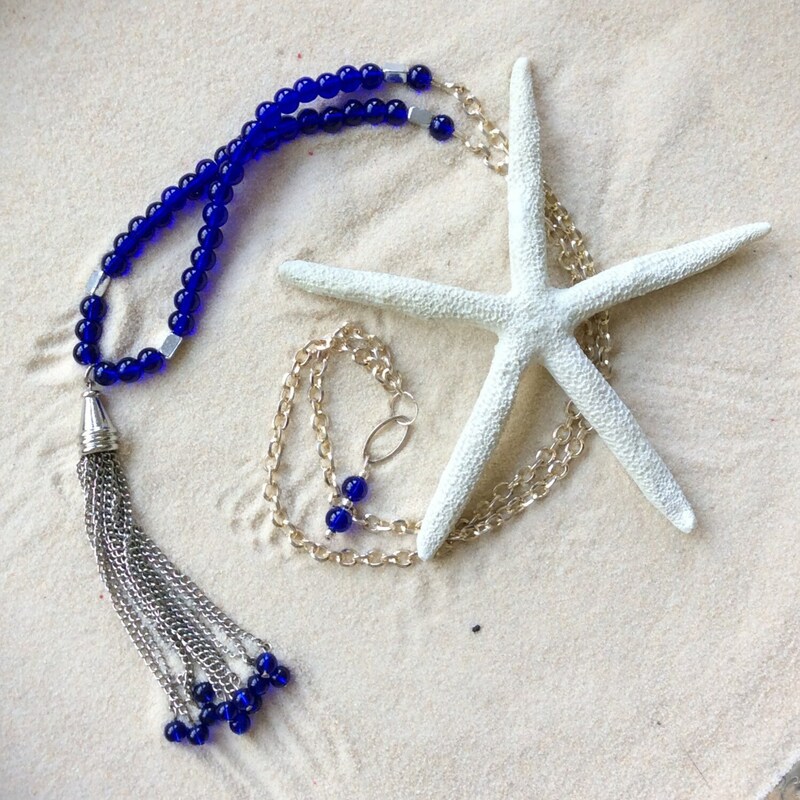 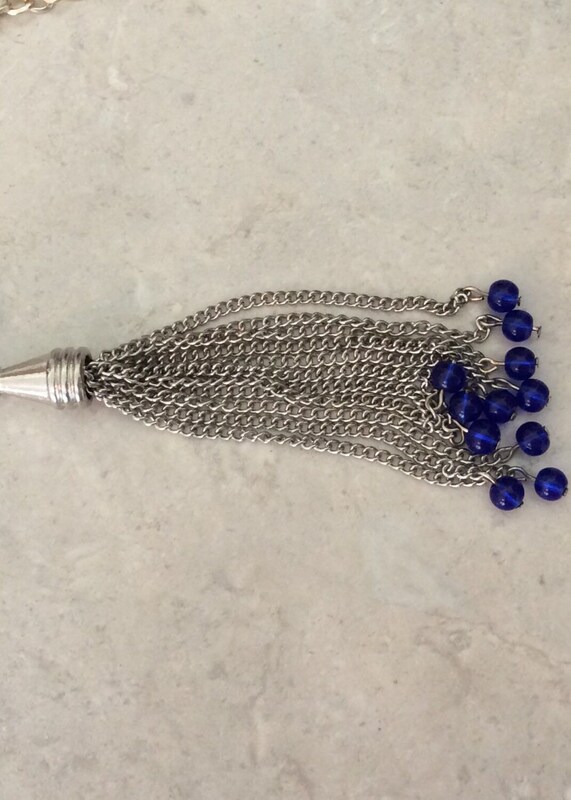 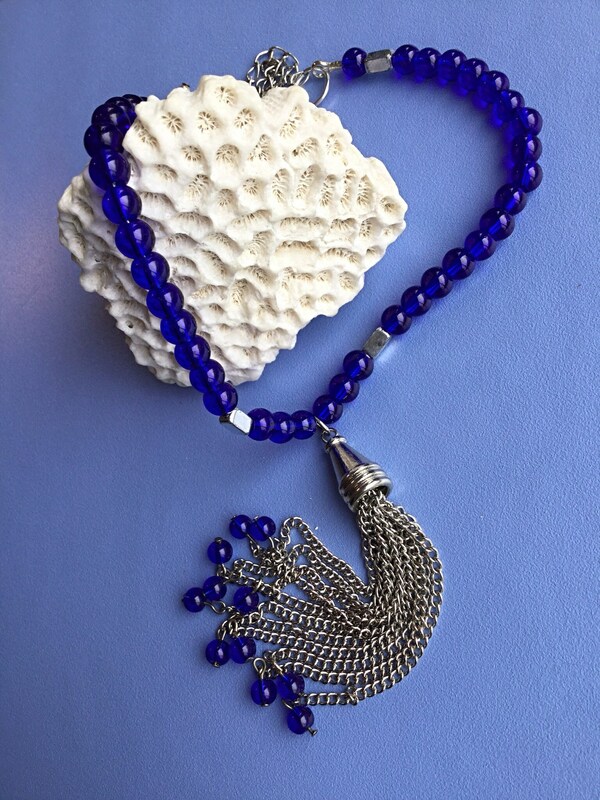 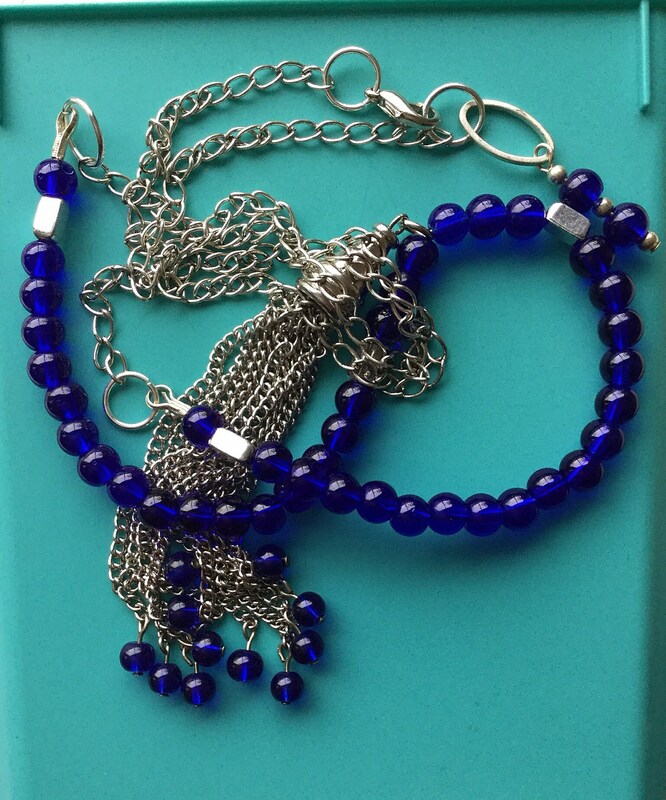 Cobalt Tassel Necklace is a great way to swing into any day. 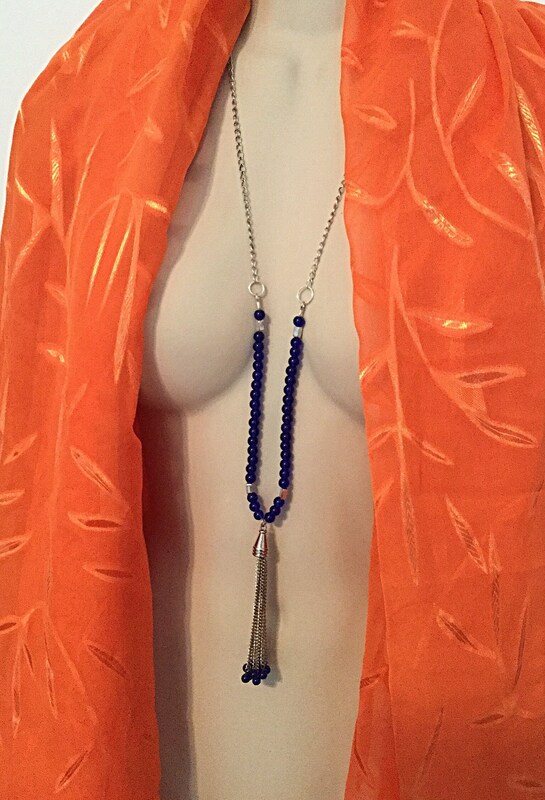 It goes great with causal jeans just being among girlfriends or dressed up for an evening on the town. 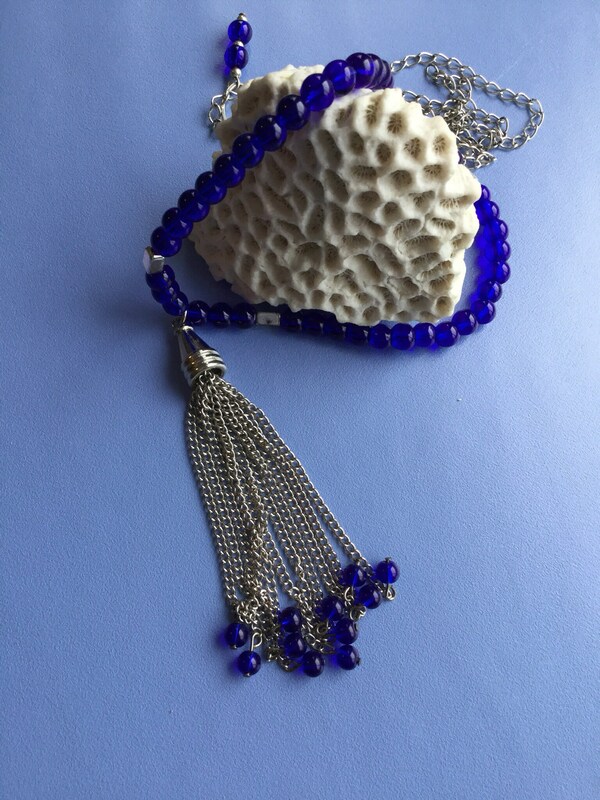 Makes a Special gift for any time of the year. 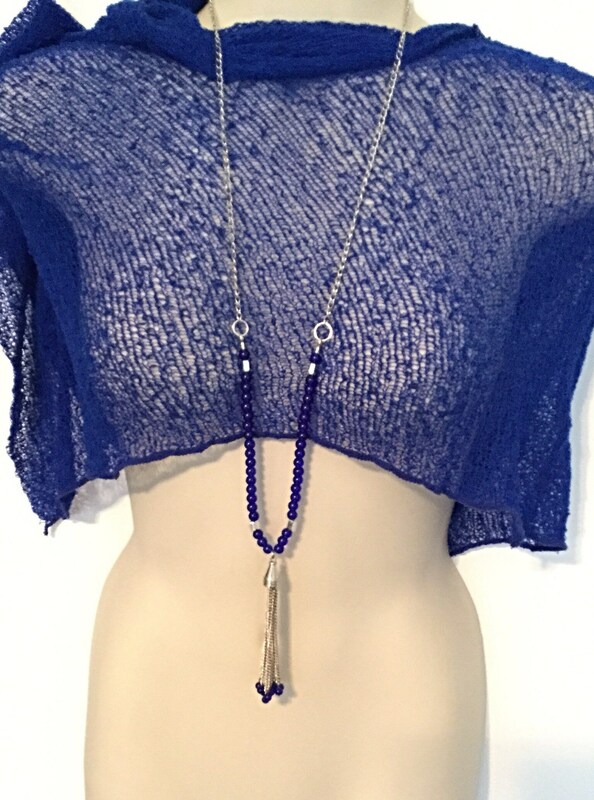 Necklace length can be shortened for you.